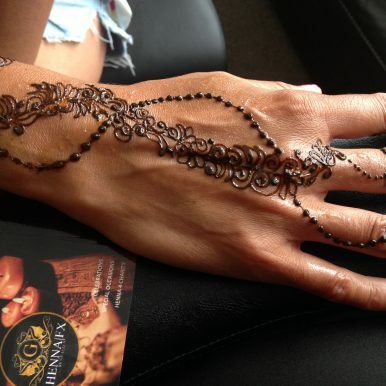 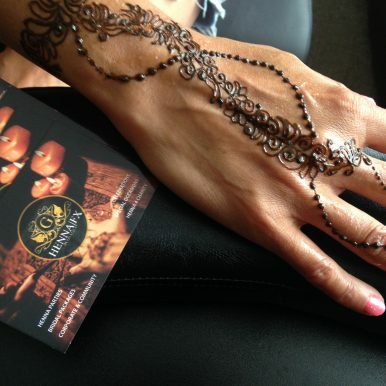 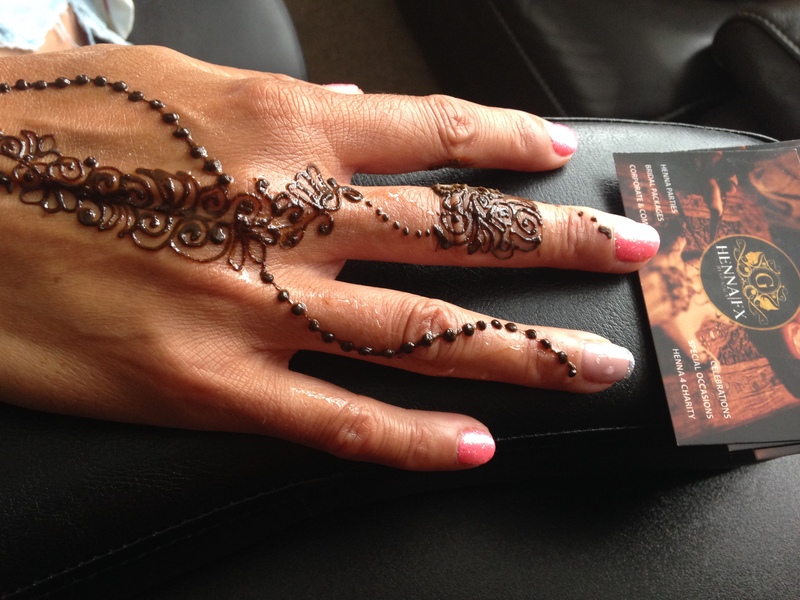 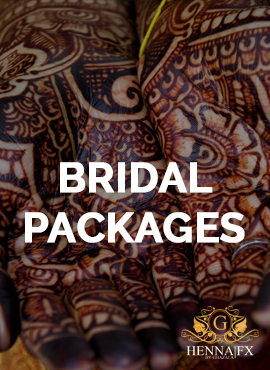 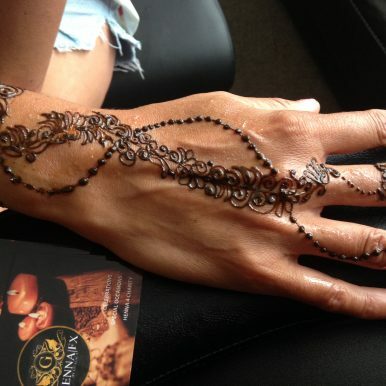 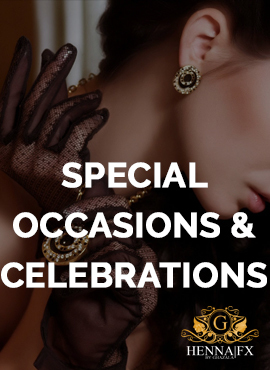 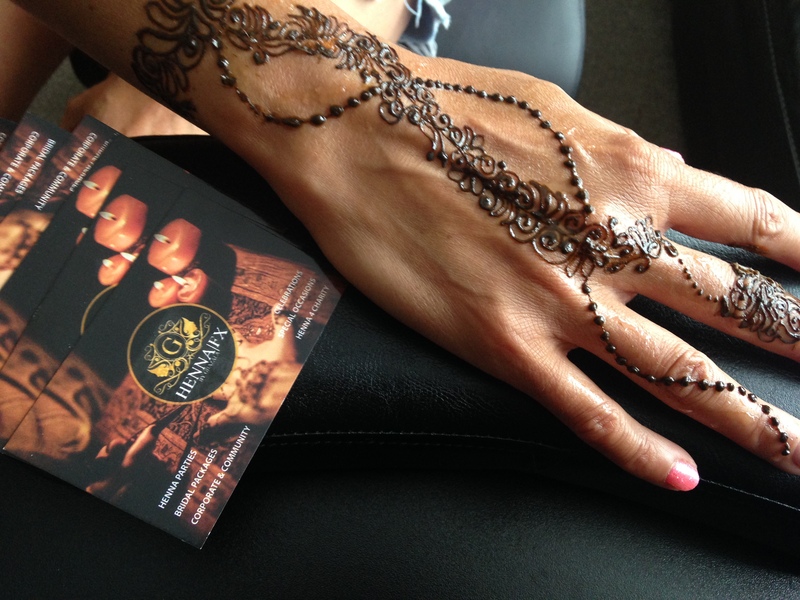 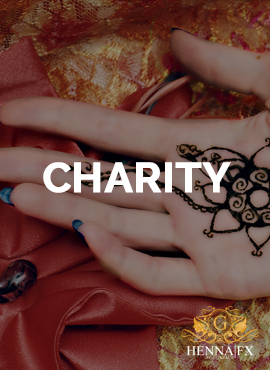 Henna|FX - Henna Tattoos in Burton on Trent by Ghazala | Deborah Greechan came for henna before she goes on holiday! 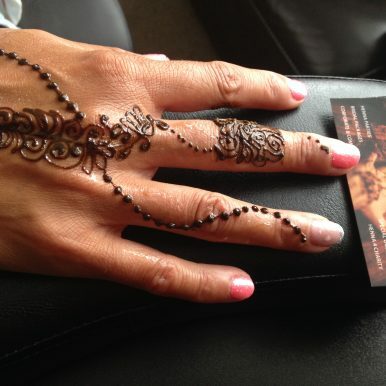 Deborah Greechan came for henna before she goes on holiday! 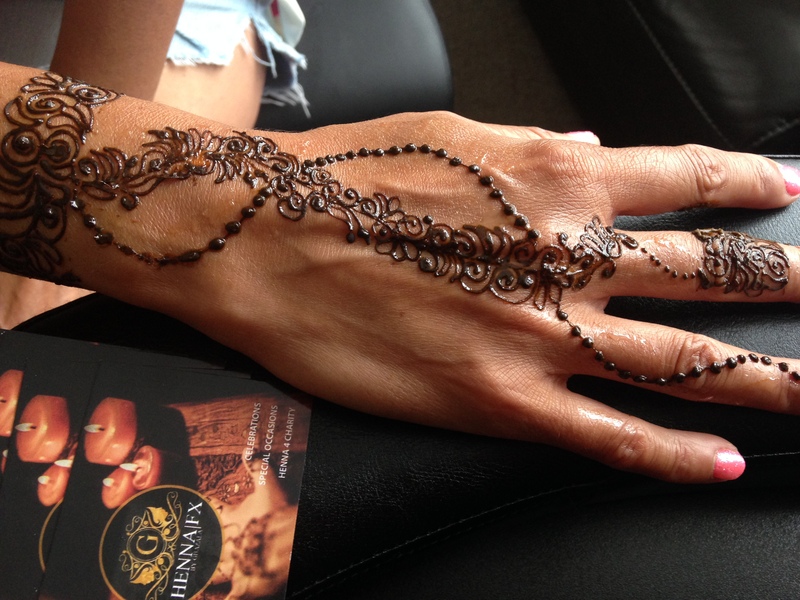 Home / Ankle / Deborah Greechan came for henna before she goes on holiday!